When will be Devlin next episode air date? Is Devlin renewed or cancelled? Where to countdown Devlin air dates? Is Devlin worth watching? Devlin is about a young motorcycle stunt rider who tries to support his orphaned brother and sister. Voices for the animated series include Mike Bell as Ernie, Mickey Dolenz as Tod and Michele Robinson as Sandy. Norm Alden is the voice of Hank, the ringmaster of the stunt circus. 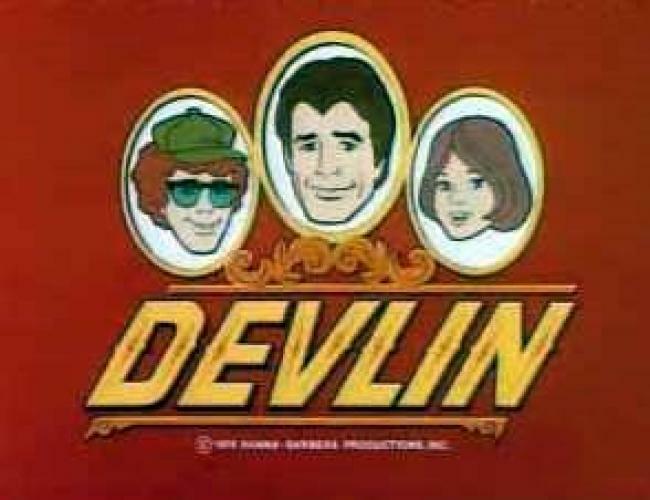 EpisoDate.com is your TV show guide to Countdown Devlin Episode Air Dates and to stay in touch with Devlin next episode Air Date and your others favorite TV Shows. Add the shows you like to a "Watchlist" and let the site take it from there.